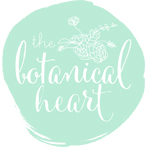 the botanical heart is ready to flower this city! if you are in melbourne and crave wild florals for a wedding, special event or a heartfelt bespoke order, i am here for you! i would adore to make your flowery dreams come true..
here’s a handful of garden to enjoy in the meantime.